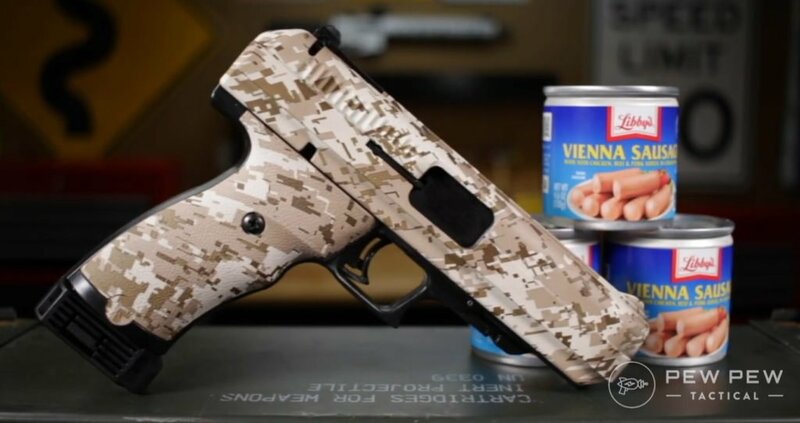 When I originally got the idea to test a Hi-Point pistol, I figured I would be able to make a bunch of clever jokes about the poor performance of a cheap and horribly ugly pistol. I’m going to let you know right off the bat that this gun was very surprising. First, a little bit about the Hi-Point line. 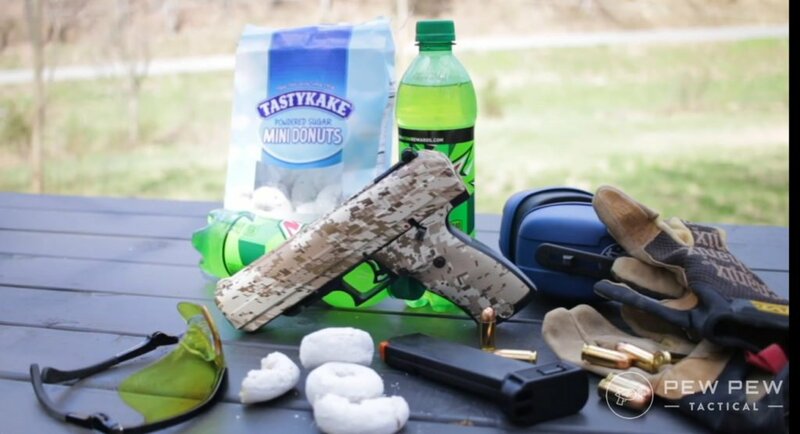 This pistol is designed around a particular concept: being an inexpensive and decent pistol. Everything from the design to the materials is to keep costs down and they certainly did a good job of that. 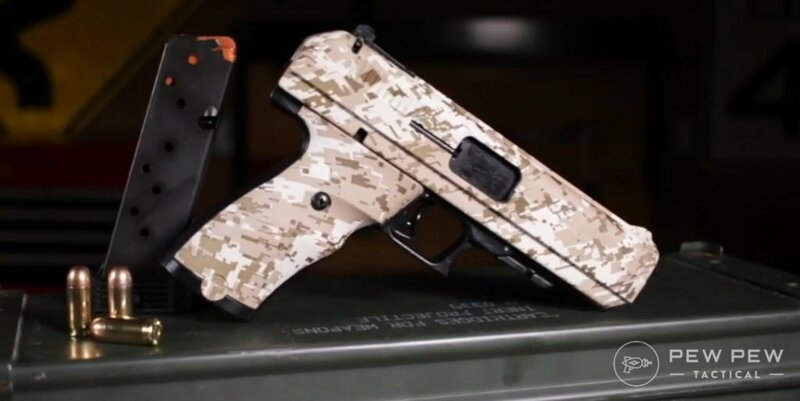 The most expensive Hi-Point pistol has an MSRP of $199 and can be found in stores for around $150 and under. This doesn’t mean it’s some flimsy NERF gun, though. This gun is sturdy and even rated for +P ammunition (something that turns out to be rare among inexpensive guns). Even though the slide is made of a zinc-like alloy, it is very heavy and strong enough that I feel like I could probably build a deck using this thing as a hammer. Functionality wise, these guns use a blowback system. The slide is very heavy and this holds the slide in place until the pressure of the expanding gases moves the slide back to cycle the next cartridge in. It’s a subtle difference from an inertia based system but it’s still notable because there’s another advantage to having that big, top-heavy slide: recoil. That heavy, ugly slide counters some of the muzzle flips from the shot. Now, there’s a bit of an elephant in the gun range here. I’ve mentioned it in passing a couple of times but it needs to be said in a bit more detail: this is an ugly freaking gun. 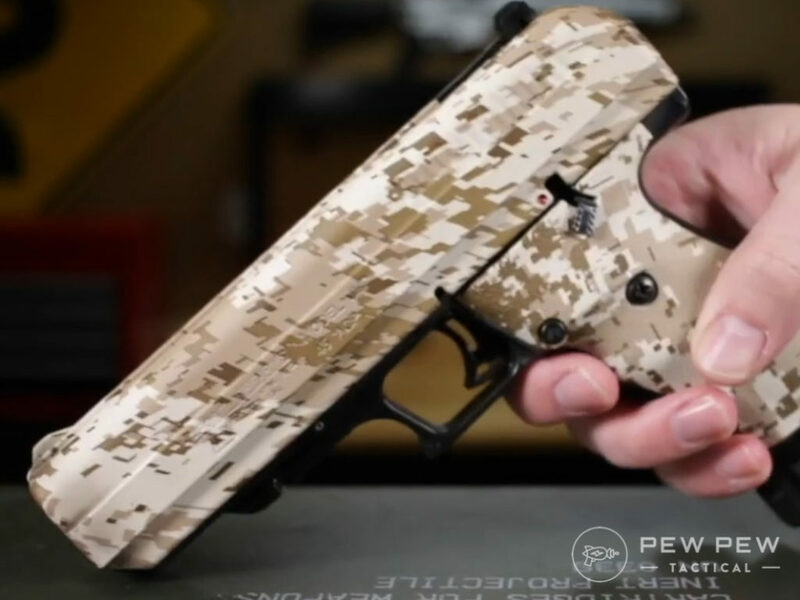 This gun is so ugly that you’ll find yourself looking around at the range to make sure no one is watching before you take it out of its case. You’ll find it difficult to shoot because you want to keep your eyes closed while shooting in order to keep from looking at it. Again, this is because of a necessity for the blowback system as well as saving money for trying to improve the design. Ultimately, though, this isn’t a beauty contest. Yes, it’s nice having a pretty gun. When your life is on the line, it won’t matter how your gun looks but how it works. Yes, but it isn’t easy. Pull the slide back and lock it in place with the safety, use a punch and a hammer to push out a pin, let the slide go all the way forward then slide it back a little bit and then lift. First and foremost, I really, really dislike that you need tools to take this thing apart. Thankfully, I had the right sized punch, gunsmith block, and a soft hammer from building my AR. I still had to beat on this thing like a lunatic to get the pin out. Just before the pin gave, I was seriously wondering if I had misread the instructions. Nope, it’s just that crazy. Let’s put it this way: if something goes wrong at the range, you’re done for the day unless you’re willing to carry a toolbox with you. Once the Herculean task of breaking it down is done, it’s pretty easy to clean. The barrel is fixed to the frame and the slide is pretty simple in design. There weren’t any crazy nooks and/or crannies to navigate. Nothing really remarkable here in either direction, to be honest. 4 out of 5. I’ve spoken at length of my tendencies to buy the cheapest junk ammo I can find. I literally skip to that counter at gun shows that sells those super-discounted reloaded ammo packs. This thing ate them all. That’s kind of a benefit of this design, it’s pretty forgiving when it comes to what it eats. I have heard some reports of faulty magazines causing some issues but I can’t really blame the gun for that. This thing eats (and looks) like a warthog and it gets a Hakuna Matata 5 out of 5. Somehow, that sounded funnier before I typed it out. There’s a frame mounted safety that’s easy to manipulate with your thumb. There’s also a magazine disconnect that keeps it from being able to shoot unless the magazine is inserted. It also has a last round hold open feature BUT it doesn’t have a slide release lever. When you’ve reloaded, you just pull the slide back a bit then let go. Many shooters (myself included) prefer this method to use the slide release anyway. 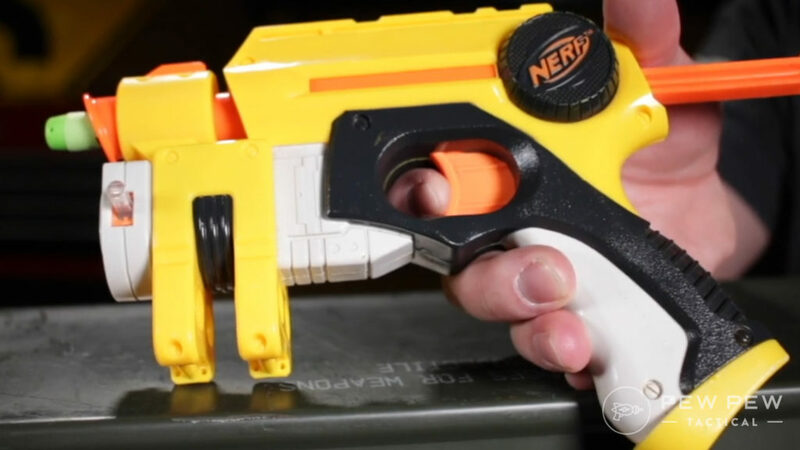 It also has a viewing port to see if the gun is loaded or not and a couple of safeties specifically for keeping people safe if the gun is dropped. Beyond that, you don’t get much else. Say what you want about the Hi-Point, it shoots every time you pull the trigger. Bad ammo, good ammo, doesn’t matter – this thing RUNS. Loss of accuracy is mostly due to how poorly it fits in your hand and how top heavy it is. Plus, the trigger is literally worse than a Nerf gun’s. Not kidding, we tested them side by side and Nerf won every time. Top heavy, totally unbalanced, thick grip, there really isn’t much in the way of ergonomics that was designed into this pistol. 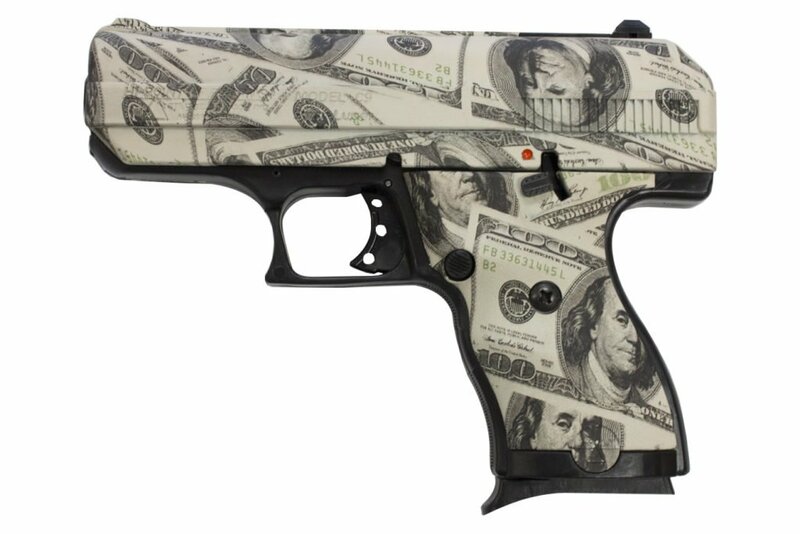 The wraps are fun, you can get a Hi-Point in “100-Dolla” wrap, digital camo, and a couple of other options. But the wraps are just lipstick on a pig. This is a real thing. Honest. There is nothing you can do to improve this gun. But really, this isn’t designed for the DIY market. Even with the shortcomings of the Hi-Point, it’s cheap and it works. If that is what you need from a pistol – then this is a good value. But if you can scrap together more than a pair of C-notes, you’re better off with almost any other handgun you can find. That said – it works. Let’s think for a moment about who this gun would be best for. Some person just got their apartment broken into. They feel unsafe there and being on a budget, can’t afford a Glock or the likes. They have no intention of turning shooting into a hobby or spending hours at a range perfecting their technique. They’re only going to go to a range once, if at all. They’re not going to carry it as a concealed weapon because there is no way in hell someone is going to carry this thing in their IWB holster. They just want something that they can load, put in their nightstand and make it go “boom” if the need arises. This is the firearm equivalent of a teddy bear or security blanket. It makes you feel better at night. The fact that, if you do shoot it, it’s a good and very shootable gun is a bonus. In the end, the price of Hi-Points mean that they’re a lot of people’s first guns. Some people stick with their one, cheap pistol while others get the bug and will expand their collection later. Either way, if you feel you absolutely need a gun but can’t justify the price of a Taurus or Glock, then this isn’t a bad choice by any stretch. Final Score for the Hi-Point is 3 out of 5. That lack of accessories and such had the biggest impact. If you don’t care about that then go for it. You could do better, but you could also do way worse. 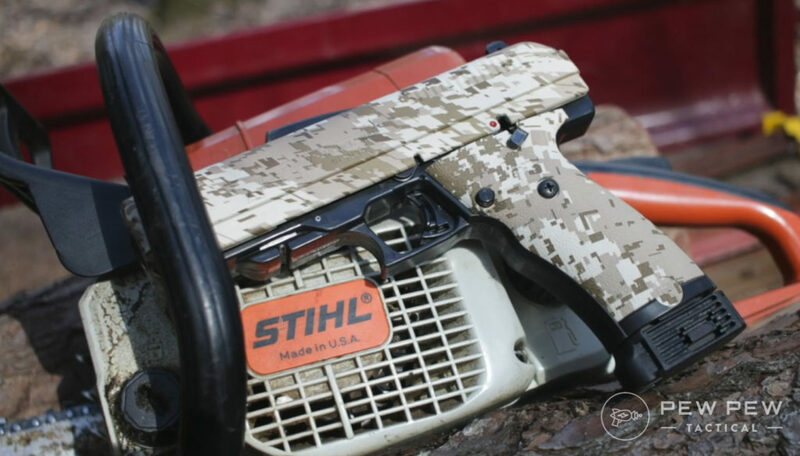 Want to see what we think is the Best Beginner Handgun? Do you have a Hi-Point? Tell us about it in the comments! I am shooting one of those in my local ranges 10 week long shooting league. I normally shoot Glocks, revolvers, 1911’s, PCC’s, or rim fire guns but for 10 weeks this spring it is all Hi-Point jhp 45. My entire competition setup cost me $380.00 not counting ammunition. I do have … well quite a few Hi-points. I have bought all of them used, usually in the not working category. 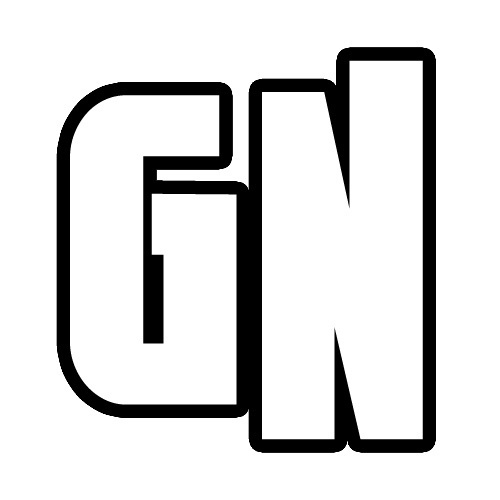 Most were minor or NTF fixes. Those I felt non-repairable, I sent back to Hi-point. They either fixed them or sent me a new gun. Its a heavy gun I’ll agree on that! I own the .40 caliber carbine and pistol as well. Interchangeable magazines along with low price is a no brainer! Carbine has almost no kick. Unlike its big boned sibling of a sister that just throws her weight around! The pair was under $500 new and came with a red dot sight also. Plus made in America! I mean who does Big and Ugly better then U.S.A.? Nobody…..we got that on lock!